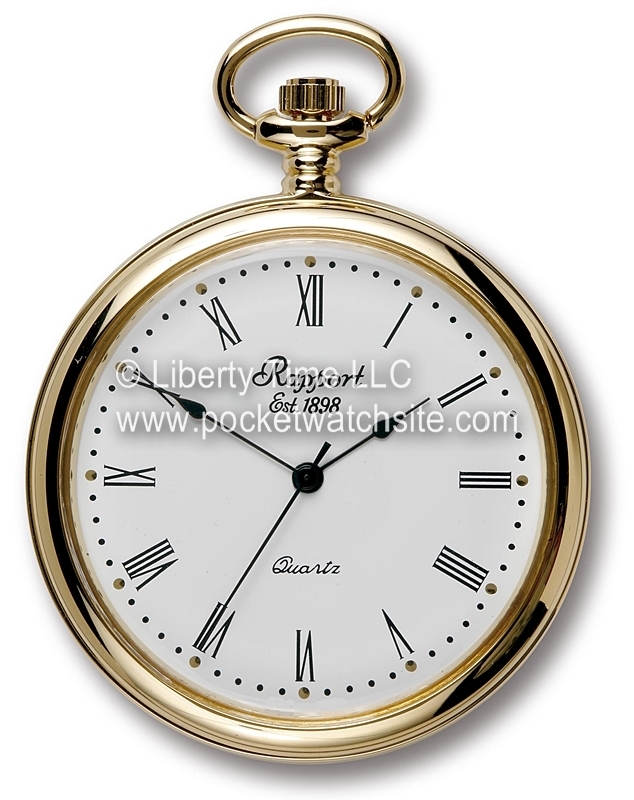 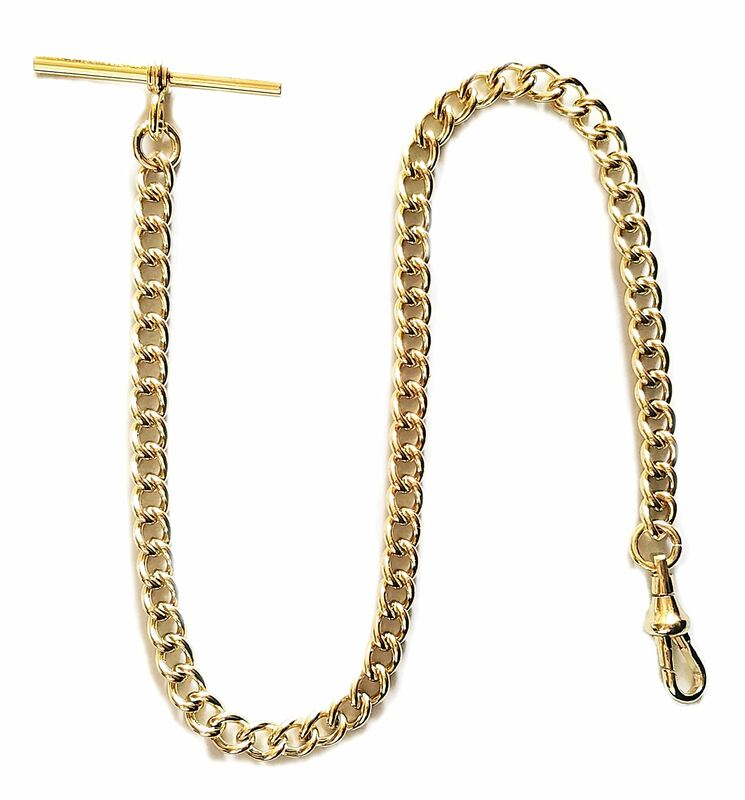 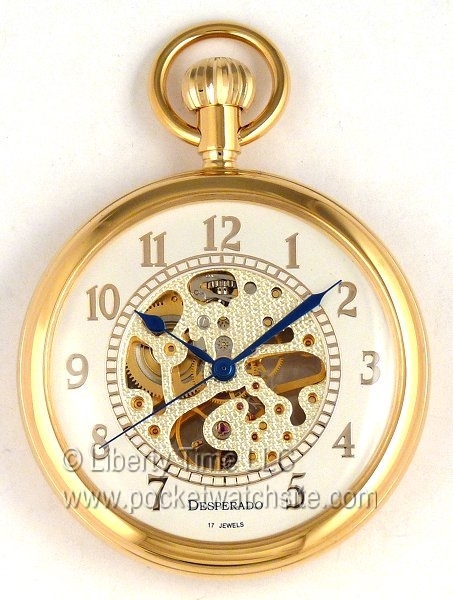 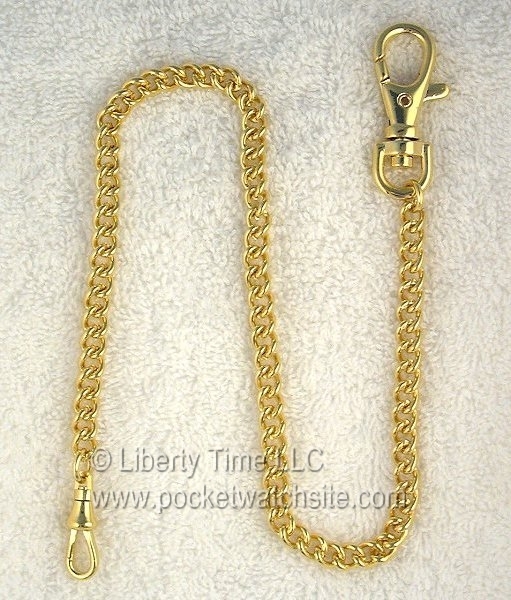 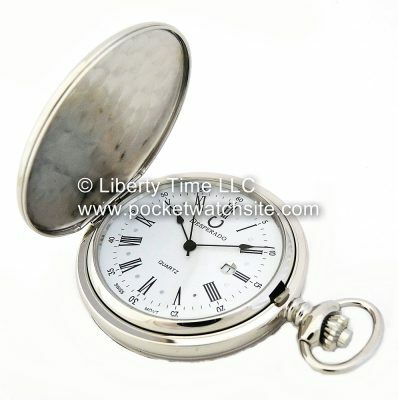 Save big over other pocket watches with Swiss movements! 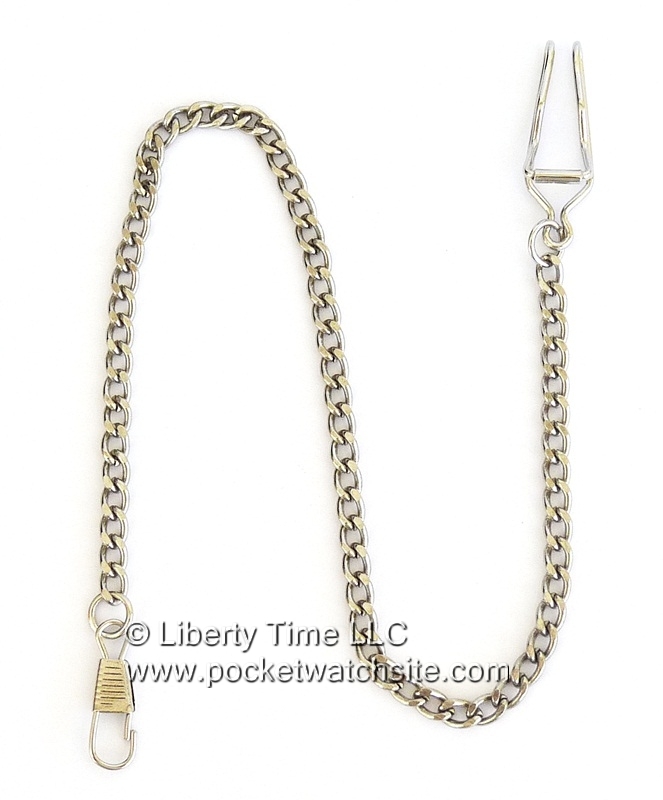 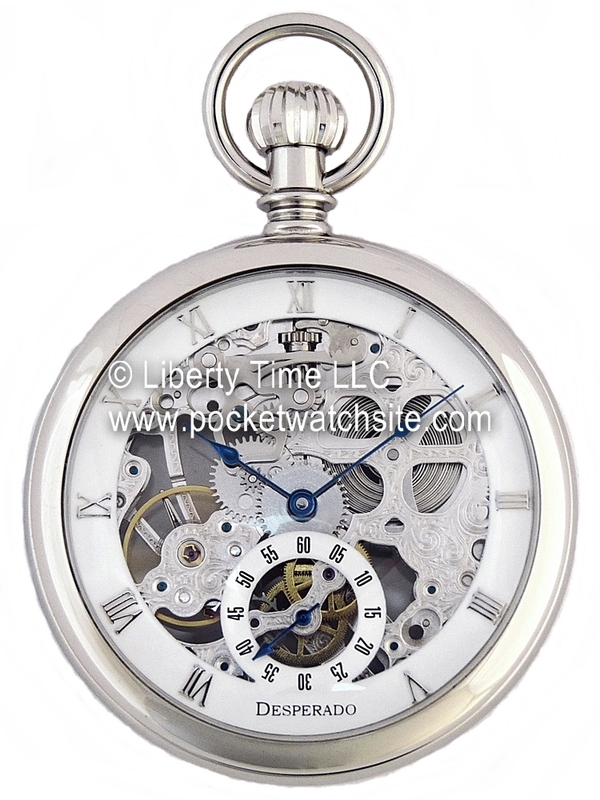 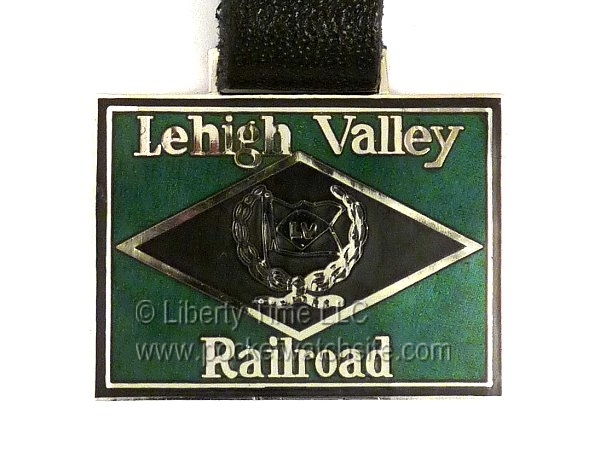 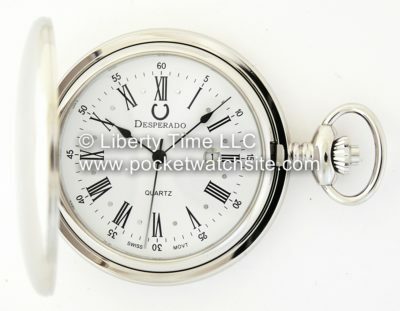 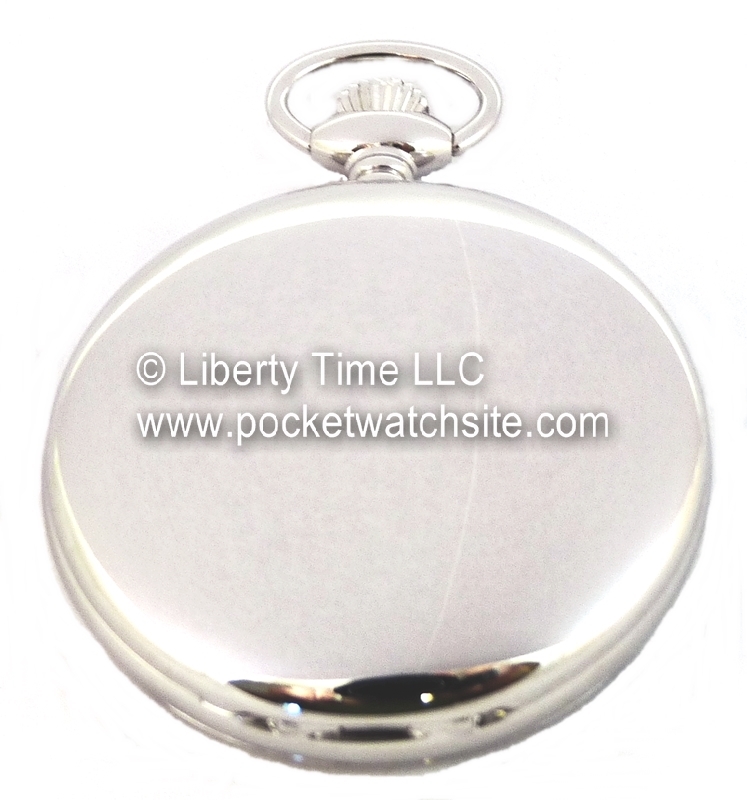 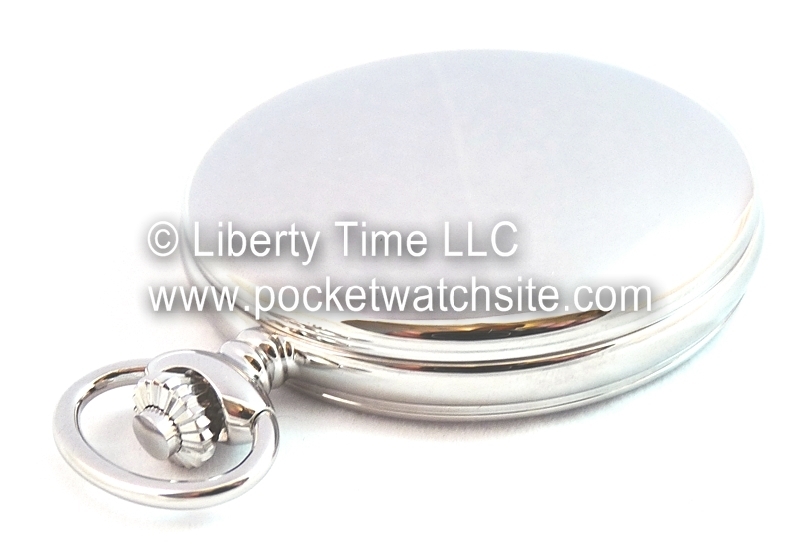 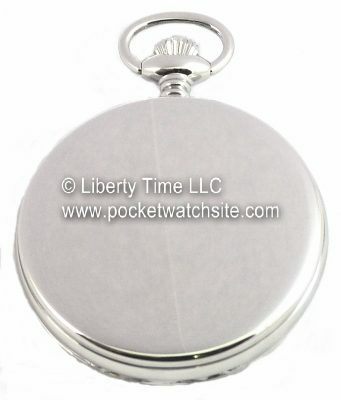 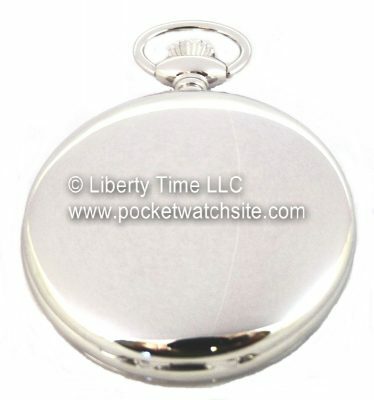 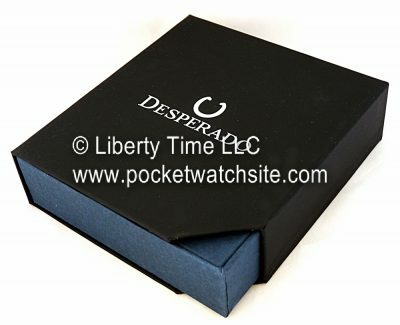 This high quality chrome plated pocket watch from Desperado features an accurate Swiss Made movement. 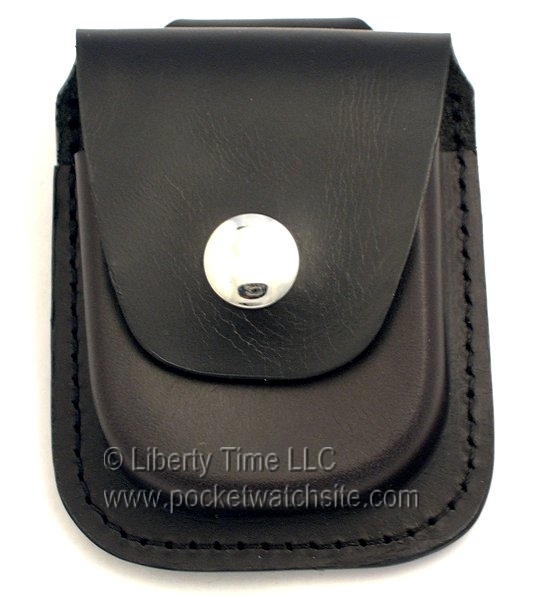 The front cover is opened by pushing the button on the crown. 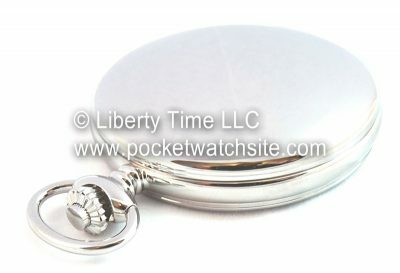 The rear cover does not open.